Annie’s is your home from home – a lovely, charming brasserie-style restaurant serving breakfast, lunch and dinner. Family friendly and always willing to please, Annie’s serves the kind of food we all know and love – British classics made with locally sourced ingredients. 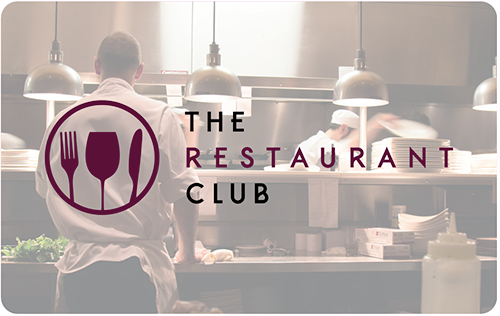 Think of it as ‘modern Brit-erranean’, taking influences from comfort food as well as fresh Mediterranean flavours. Pop by for brunch, lunch, dinner or a fabulous Sunday roast and do check out the legendary sticky toffee pudding. 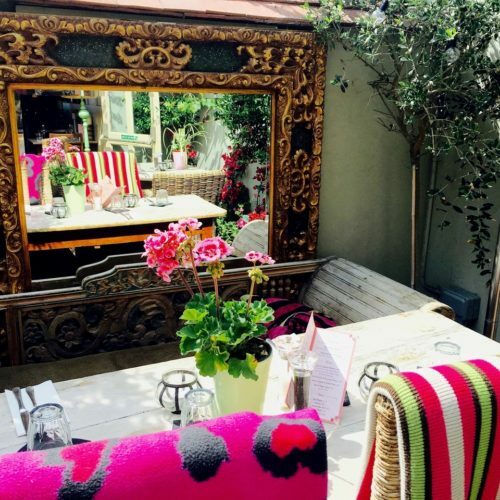 Richly coloured wallpapers and fabrics, candles, flowers and an eclectic mix of furniture all add to the cosy atmosphere and have made Annie’s a real institution in the area. There is another branch in Chiswick.